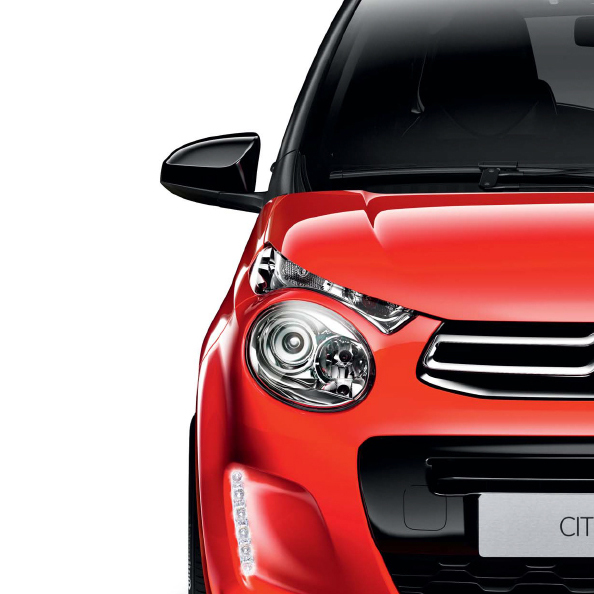 FOR A LIMITED TIME YOU CAN DRIVE AWAY WITH A BRAND NEW CITROEN C1 FOR ONLY £169 DEPOSIT £169 PER MONTH FROM PALMER'S CITROEN. THIS DEAL IS ONLY AVAILABLE AT PALMER'S CITROEN. This quote can also be tailored to suit a particular deposit/term, please enquire online or give us a call on 01923 227000. 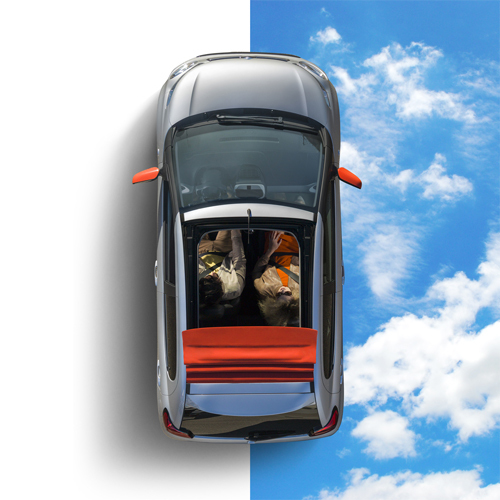 The colour inside and out. The dashboard is designed in clean, uncluttered lines, with attractive touches of colour on the multimedia surround, air vent trim and gearlever surround. The cabin ambience is cheerful and upbeat with bright trim colours. 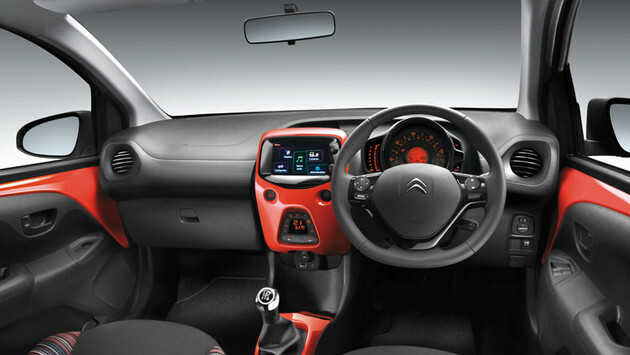 The Citroën C1 comes with six airbags as standard, (front, side, curtain) and an ESP system that keeps it on course if it loses grip. The speed limiter and tyre pressure monitor also contribute to a relaxing driving experience. 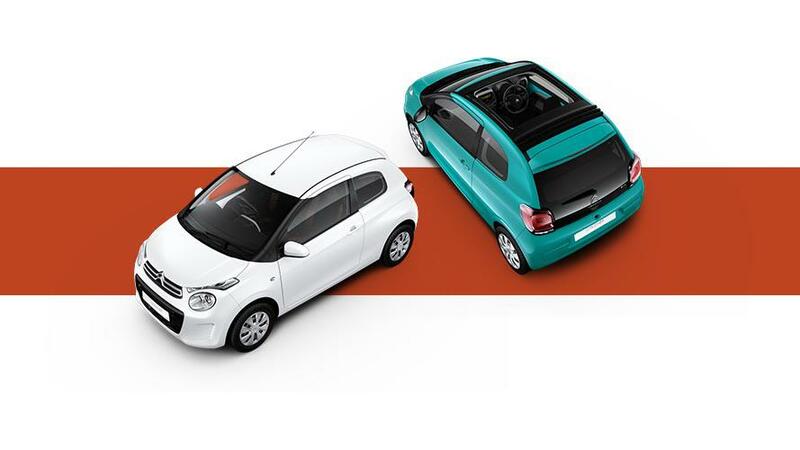 The C1 offers optional Active City Brake, a feature that automatically starts braking when you get too close to the car in front and a Lane Departure Warning system that alerts you in case you stray over the road lines.